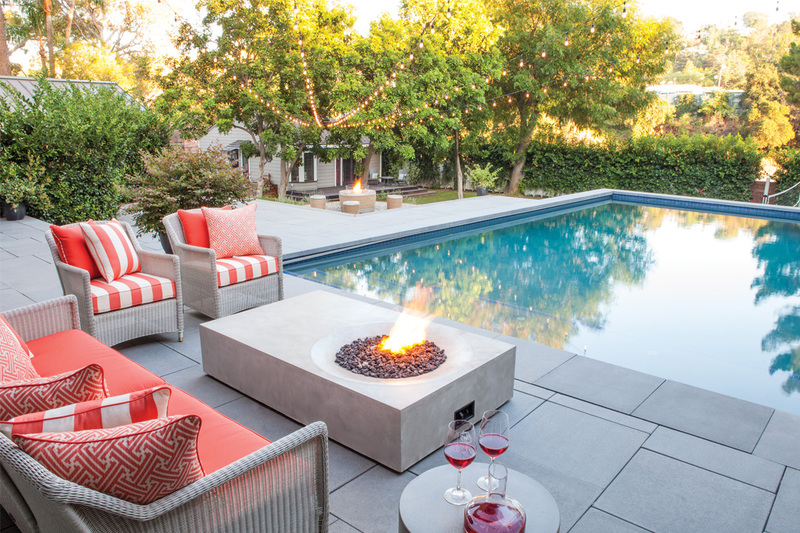 Dune Outdoor Luxuries has built a reputation for quality in the outdoor market. 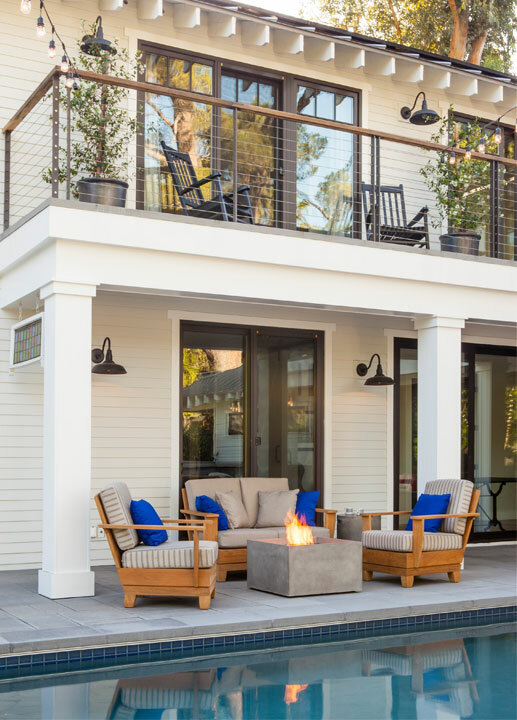 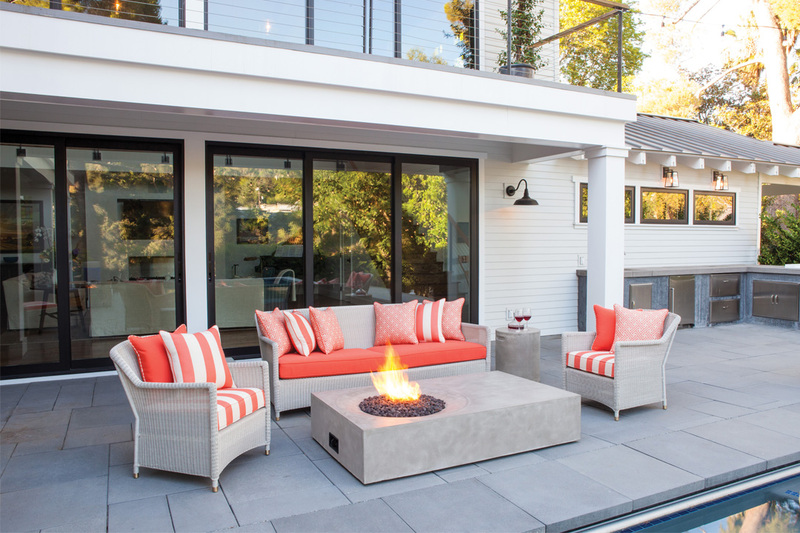 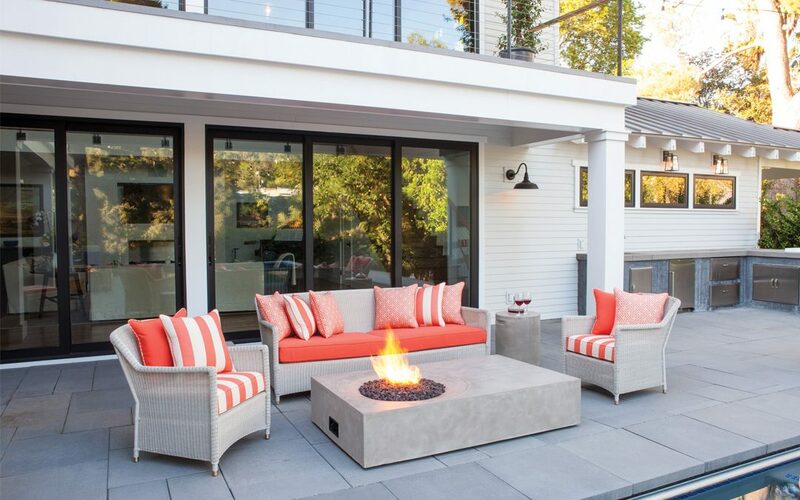 Dune Outdoor Luxuries is the Australian distributor for Brown Jordan – internationally acclaimed they boast a 15 year structural and powder coat warranty. 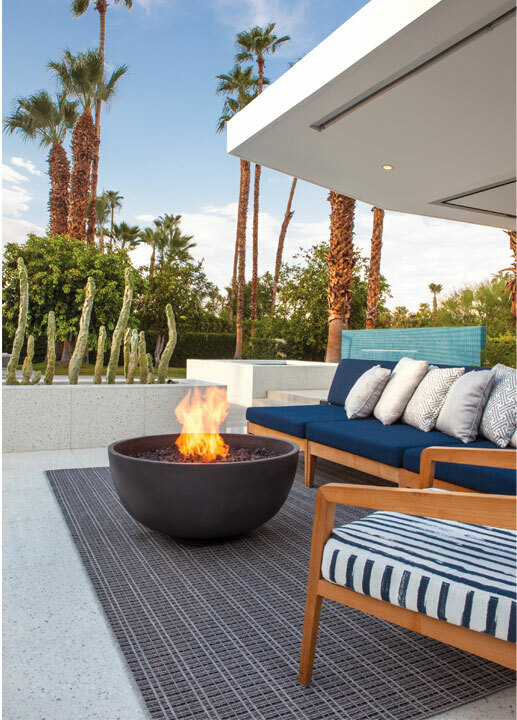 Dune Outdoor Luxuries has now included Rausch to its business and look forward to a mutually successful partnership. 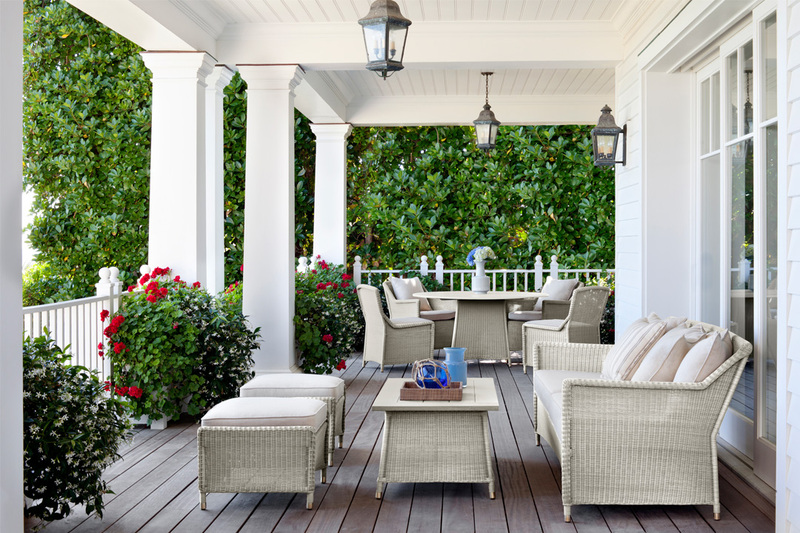 Importing Sunbrella fabrics, Dune Outdoor Luxuries provides custom reupholstery and scatter cushions.